This configuration has allowed powerful companies to present their services as ‘platforms’, phenomenal and simultaneously neutral vessels of communication filled by numerous individual users’ actions only. The complexity of the algorithmic systems at hand – because it is never simply Google’s algorithm (sing.) lest we forget – contributes to make locating accountability impossible if we keep looking for intentionality. … we are comfortable describing the results as “discrimination”. From a strictly scientific view point, we have shown discrimination in the non-normative sense of the word. Personally, we also believe the results show discrimination in the normative sense of the word. Male candidates getting more encouragement to seek coaching services for high-paying jobs could further the current gender pay gap. Thus, we do not see the found discrimination in our vision of a just society even if we are incapable of blaming any particular parties for this outcome. Furthermore, we know of no justification for such customization of the ads in question. Indeed, our concern about this outcome does not depend upon how the ads were selected. Even if this decision was made solely for economic reasons, it would continue to be discrimination. 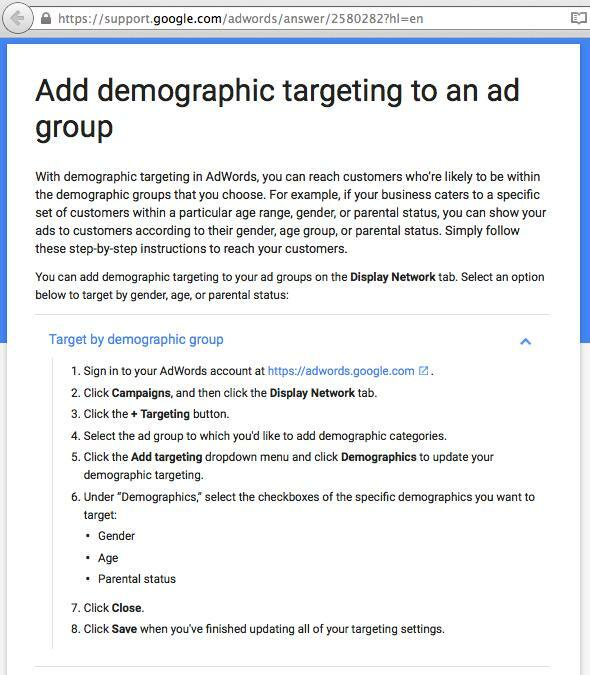 In particular, we would remain concerned if the cause of the discrimination was an algorithm ran by Google and/or the advertiser automatically determining that males are more likely than females to click on the ads in question. The amoral status of an algorithm does not negate its effects on society. Btw, the idea of starting with a focus on the “effects on society” and working backward has also been suggested in a recent Atlantic article about Google’s search results (just ignore the arguable opposition of “expert” vs. “neutral” if you can). The article was brought to my attention by Philippe Wampfler who explicitly suggests Google should take responsibility for the company’s decisions by showing face and not hiding behind the ‘platform’ discourse. It goes without saying that the three articles are recommended reading. They are all related to online advertising and approach the topic from very different angles. Then again: several issues of the current ‘advertising algorithm debate’ resemble what has already been discussed, e.g. in the context of other Google algorithms (poke: my 2013 piece on autocompletion and the links within).